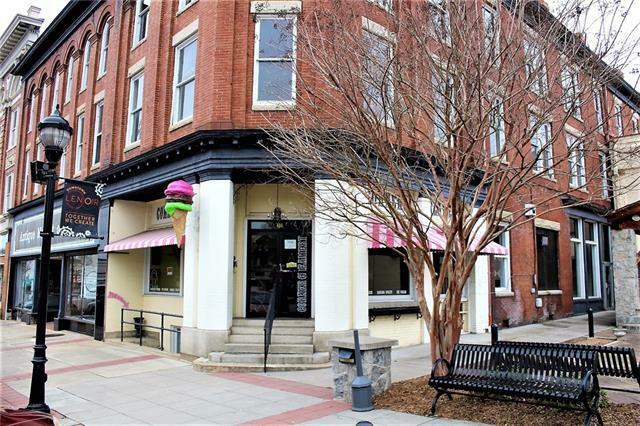 Ice cream shop/food service space in Lenoir. Available for lease. Could be retail space. 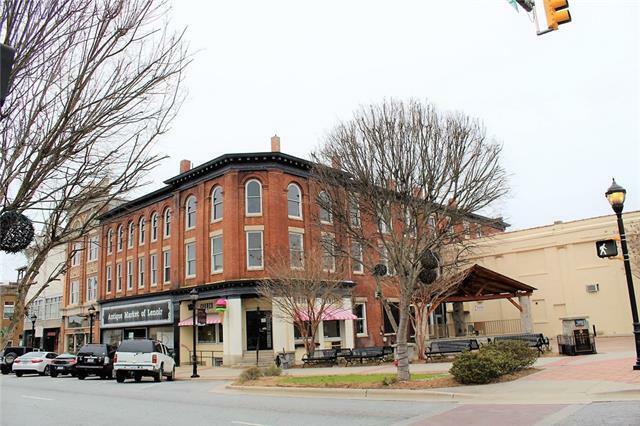 Prime location at corner of main intersection in town. 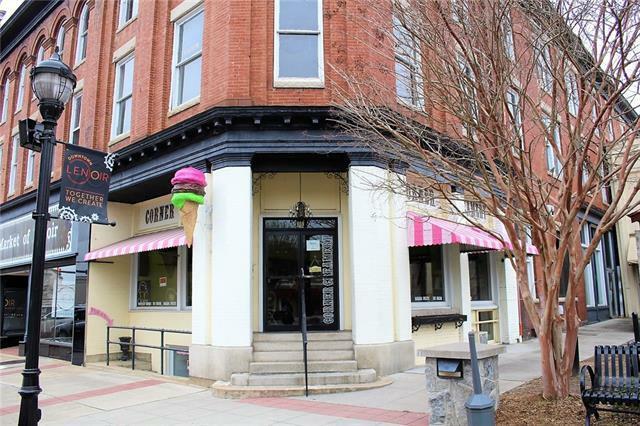 Fully equipped, ice cream freezers, prep counters, ice machine, furniture & more. Move right in & start business. Corner of Main St & West Ave. Across from City Hall. 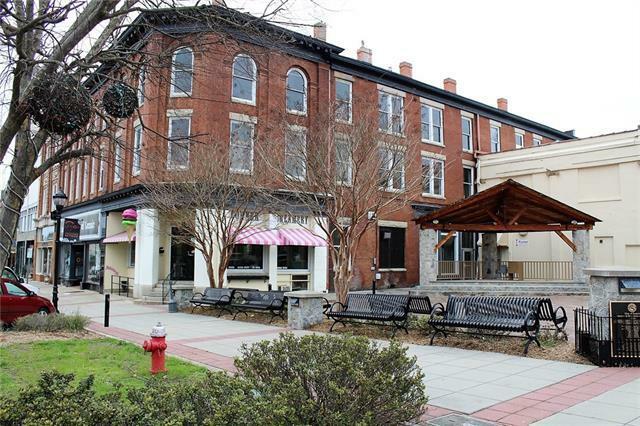 1040 sq ft, lots of parking.